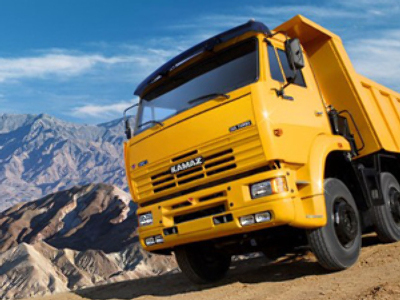 Russian truck builder, Kamaz, and Dutch company, Case New Holland, have begun production of agricultural machines as part of their joint venture. The project was started with a view to sales in mainly Russia and the Commonwealth of Independent States, says a press-release, with New Holland Agriculture commercial director, Roberto Valfre saying the modernization of Russia’s agricultural sector provided a buoyant outlook for machinery sales. The two companies signed a cooperation agreement in March with an initial investment into the project of $70 million. The company plans to produce up to 4,000 pieces of equipment annually including combines and construction equipment. 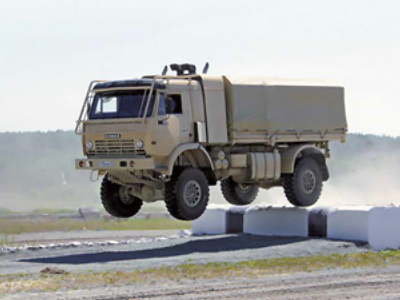 As part of the agreement, New Holland supplies models and technology and their brand is carried by all the products produced at the Kamaz Naberzhny Chelny plant.